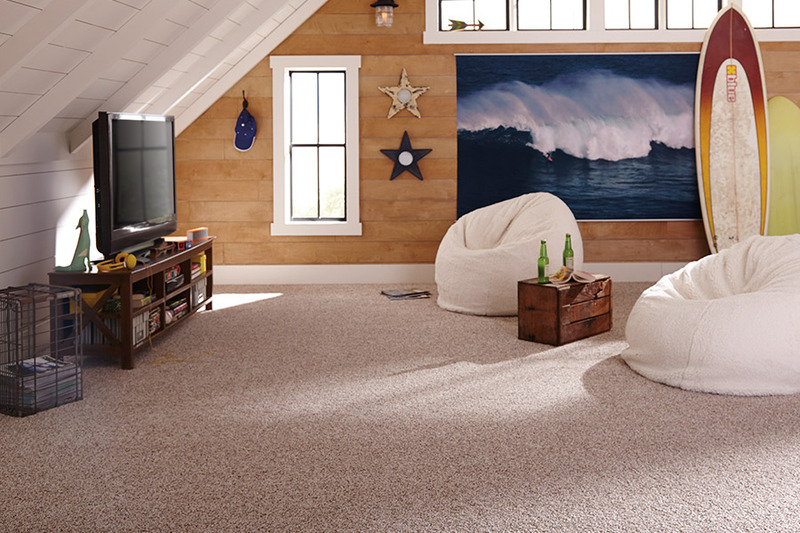 Carpet is truly a one of a kind floor covering in that it is the only available soft surface flooring material. It offers a luxurious warmth and softness that nothing else can provide and has benefits that make it even harder to resist. In fact, with improvements in manufacturing processes, more benefits are available in this product line now than ever before. It’s a great time to take advantage of those benefits for your own home, and we’re happy to make that a reality for you. 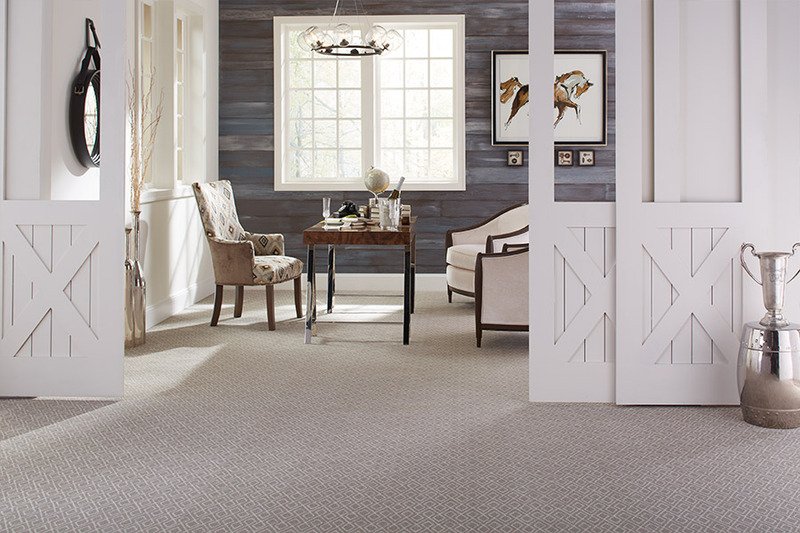 At Twin Oaks Carpet, our name says it all. 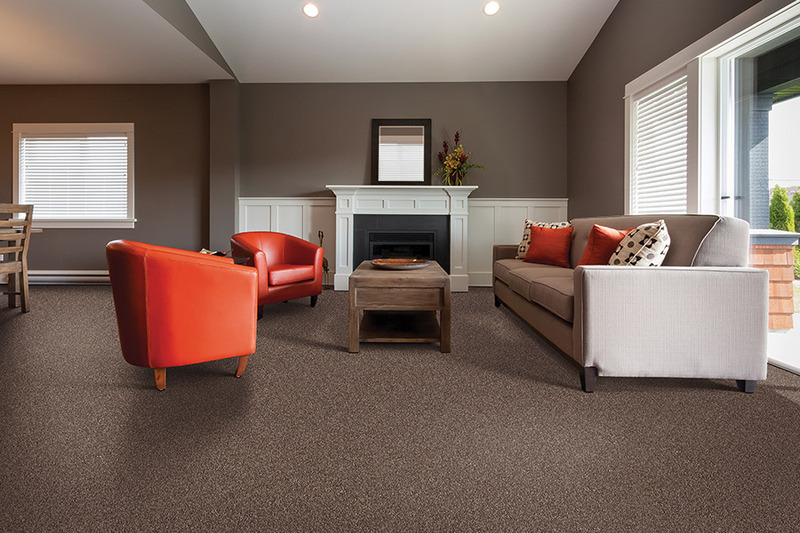 We offer a wide variety of floor coverings, but we carry a great deal of name brand carpet flooring from leading mills and manufacturers. For more than 40 years, we have been dedicated to providing our treasured customers with excellent products and services, all from our showroom in Romeoville, IL. From there, we serve the areas of Plainfield, Lemont, Bolingbrook, Joliet, and Naperville, and we’d love the opportunity to assist you as well. We invite you to stop by anytime. 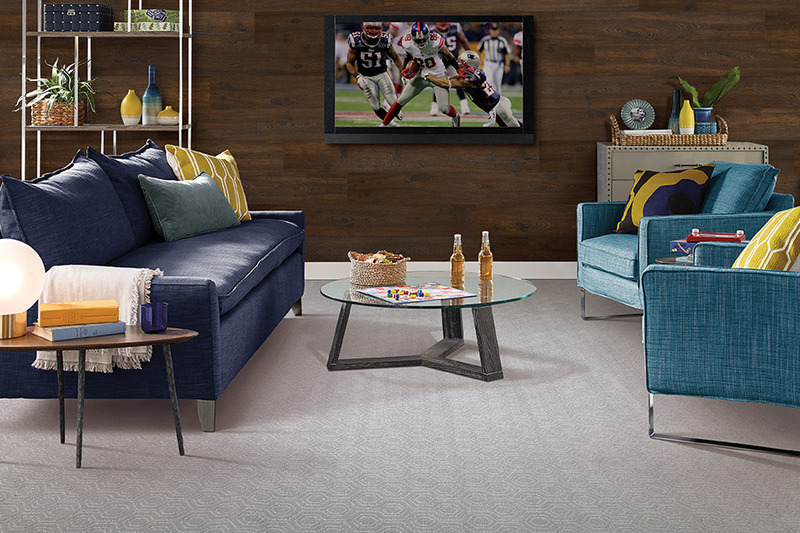 Whether you know exactly what you want or you’re just getting started researching carpet, we can help you find what you’re looking for in a floor covering. We will start with fiber choice, which is generally determined by the level of traffic in your home. 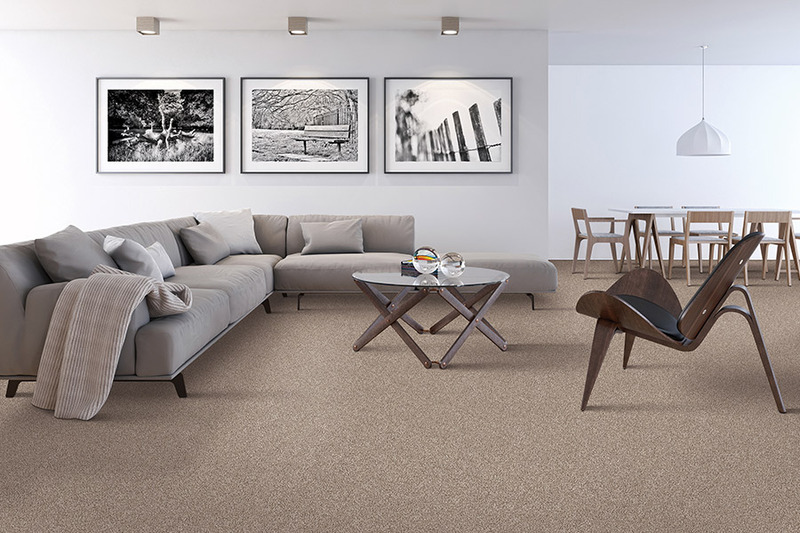 Frequent in-house guests, or having children or pets, makes a home busier, which necessitates a more durable flooring fiber. A good choice in these instances is nylon or polyester. Both do a great job at withstanding foot traffic, resisting stains and fading, and can last a little longer than other fibers. On the other hand, homes with much less traffic can be matched to lusher flooring. When it comes to benefits, manufacturers are offering some great incentives. For instance, fibers with stain protection built right in is a popular choice among homeowners right now. It keeps stains from setting in, making your floors much easier to keep clean. 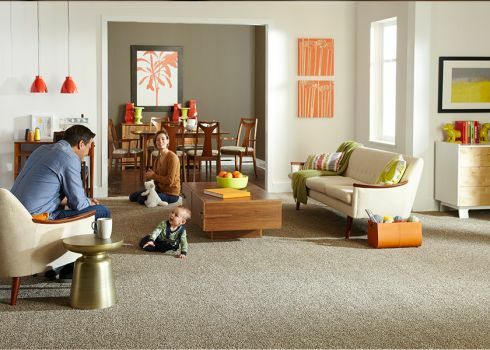 Hypoallergenic fibers are another offering that sits very well with allergy sufferers. These fibers help keep allergens out of the air, trapped instead in the fibers where they can easily be vacuumed up and disposed of. Other benefits of this floor covering include increased insulation value and heat retention. This keeps your furnace from running more often than it should, resulting in money saved throughout the cold months.